Hello all! 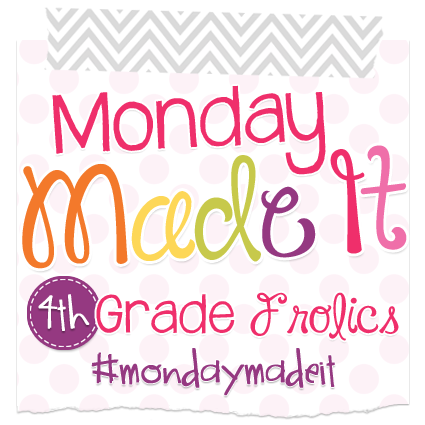 I am excited to link-up to my first Monday Made It of the summer! 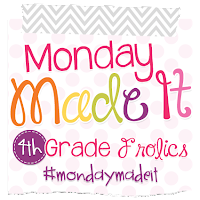 I am excited to share some items for my first Monday Made It of Summer 2016! I have 2 items that I created and added to my TPT store. If you are interested in either one, click on the picture to purchase it! 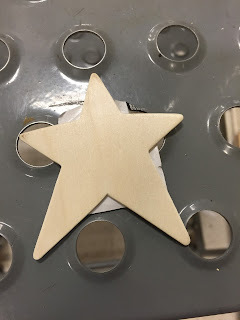 I am also going to show a pic of a future Monday Made It for my classroom theme! Stay tuned to the end of the blog post for a special giveaway! I am trying to incorporate more mentor texts into my lessons. First, I want to highlight The Boy Who Loved Words. This is a fantastic mentor text for context clues and writing. The story is about a boy, Selig, who collects words. However, this does not make him a popular child, so he leaves his home in search of a new place. Along the way, a poet discovers his words and his perspective changes! Check out my product that has lots of activities to choose from! Another mentor text that I read is Baloney (Henry P.). This is another great book for context clues! Check out the product by clicking on the picture below. I don't have anything officially made for my classroom next year, but here is a peek at some of the items that I will be using! I am doing a Harry Potter theme, and I am very excited! I can't wait to share all of my creations and classroom reveal with you! Thanks for stopping by and don't forget to enter the giveaway below! Your kids are going to love that theme! Can't wait to see what you will be making for your new theme! I've used "Baloney" for several years. I'm looking forward to reading "The Boy Who Loved Words". I had never heard of that book. Thanks! "The Boy Who Loved Words" sounds great! I'm definitely going to check it out. Thanks! Congrats Mary Ellen Frank! You won the giveaway! Email me to claim your prize: apriljpickett@gmail.com. You can choose The Boy Who Loved Words or Baloney (Henry P.)! Can't wait to see how your Harry Potter theme stuff turns out! 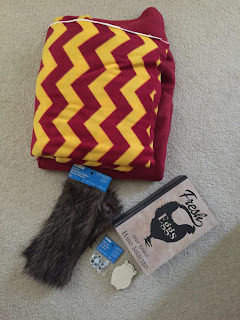 I have a teacher friend who is redoing her classroom with a Harry Potter theme as well!